The passage of Tax Reform in late December was followed by lingering questions from employers on how they should withhold taxes from their employees in 2018 – especially in light of anticipated new withholding tables and potential changes to the Form W4. 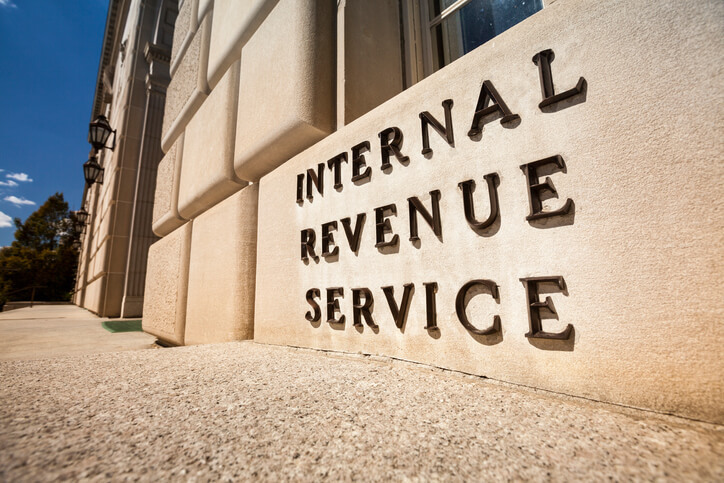 On January 11, the IRS released these new withholding tables, which reflect the increase in the standard deduction, repeal of personal exemptions, and changes in tax brackets and rates. The agency advised employers to begin using the new tables as soon as possible, and no later than February 15, 2018. On December 22, 2017, President Trump signed the Tax Reform bill into law. With such a large bill, it’s difficult to immediately gauge its full effect on business. 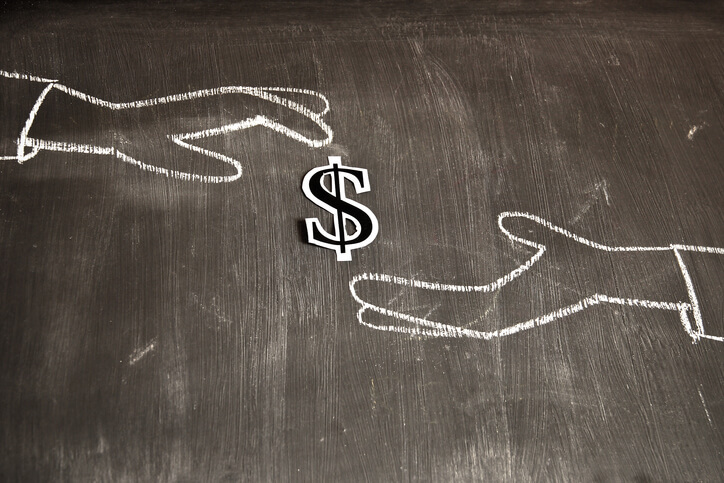 However, there are a number of high-profile provisions that employers should keep in mind. Among these are the ACA mandates, a new Paid Family Leave Credit, and effects on Tax Withholding and Forms W4. There are also new corporate tax rates and pass-through deductions. Employers in Massachusetts will recall that a new employer health assessment takes effect January 1, 2018. The Employer Medical Assistance Contribution (EMAC) supplement is a new penalty, and will be levied on employers whose non-disabled employees either obtain health insurance from MassHealth (excluding the premium assistance program) or receive subsidized coverage through the Massachusetts ConnectorCare program instead of through an employer-sponsored health plan. 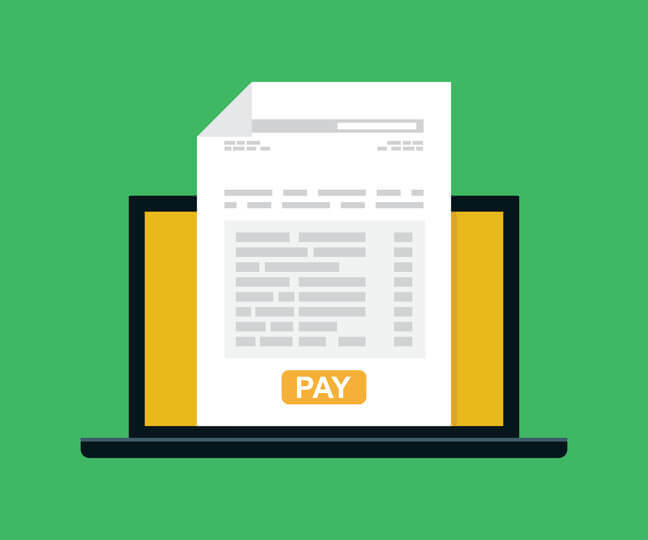 The EMAC supplement applies to employers with six or more employees, and the penalty amount is up to $750 for each worker receiving subsidized coverage. 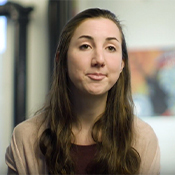 Do you know what happens to approximately 1 in 3 new hires? They quit within 6 months! 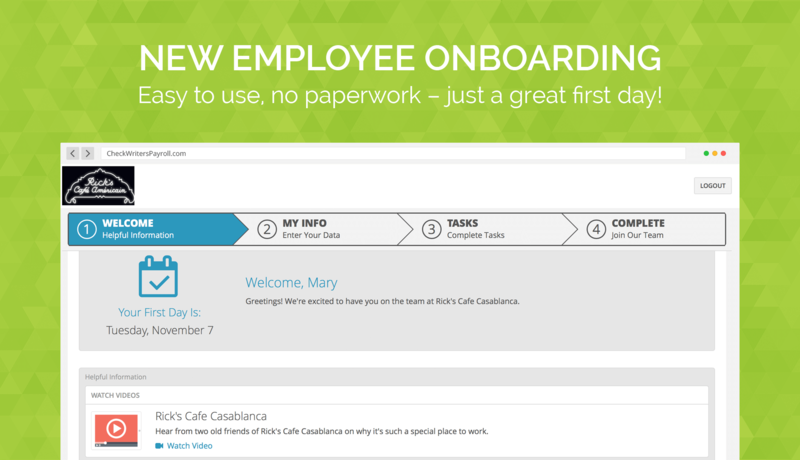 That sobering statistic is just one reason why HR pros – and business owners if they oversee the hiring process – should focus on building an onboarding experience that goes well beyond the first day. Employers in New York know that under the state’s Disability Benefits Law (DBL), they are required to have disability benefits coverage for their employees. 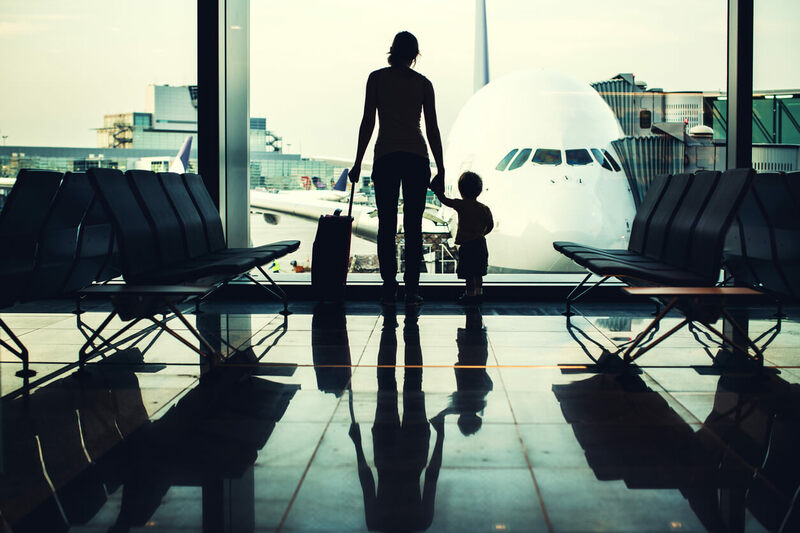 Beginning January 2018, New York employers will also be required to have paid family leave benefits under the new Paid Family Leave (PFL) law. Similar to DBL, PFL is funded by employee payroll deductions. Employers were allowed to begin the PFL deduction July 1, since employees can begin using the PFL benefit starting January 1, 2018. Rhode Island is set to become the 8th state in the country to mandate paid sick leave. 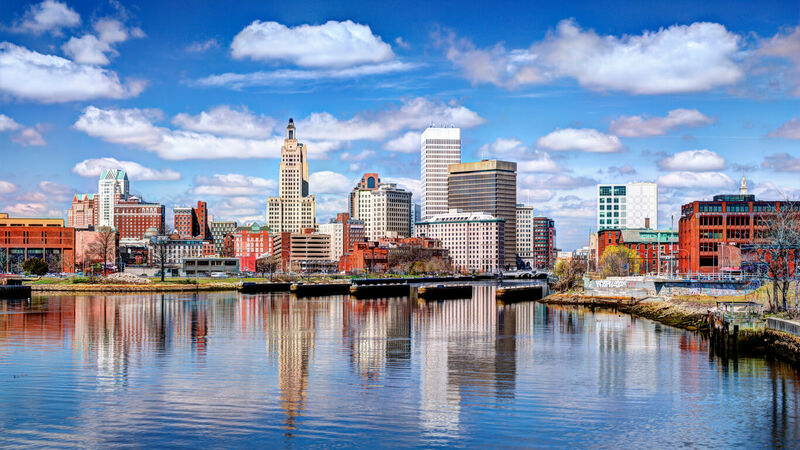 The bill, “The Healthy and Safe Families and Workplaces Act,” mandates that employers with 18 or more employees in Rhode Island provide 1 hour of paid leave for every 35 hours worked. Employers are required to provide up to a maximum 24 hours in 2018, 32 hours in 2019, and 40 hours by 2020. 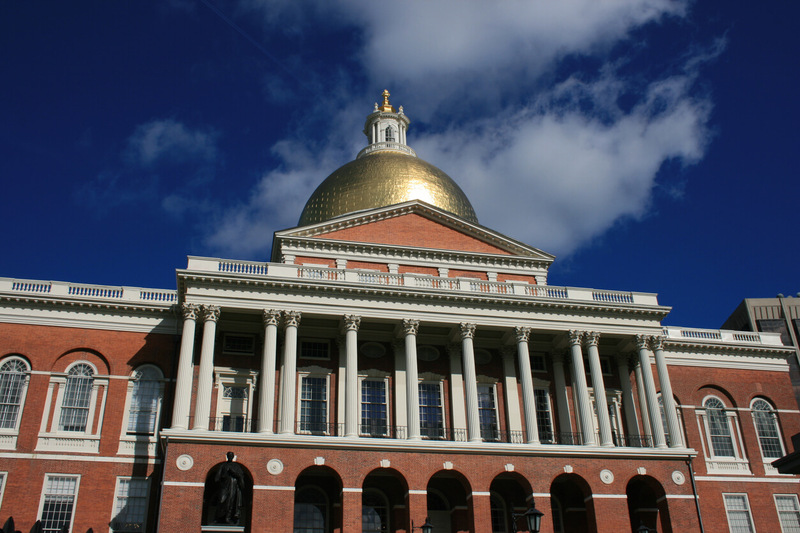 A recently signed law in the state of Massachusetts will penalize employers who have workers receiving subsidized health care, while also increasing the Employer Medical Assistance Contribution (EMAC) tax rate. It applies to Massachusetts employers with six or more employees and is set to take effect January 1, 2018. There are two parts to the law; the first increases an existing tax (the EMAC), while the second introduces a new penalty. 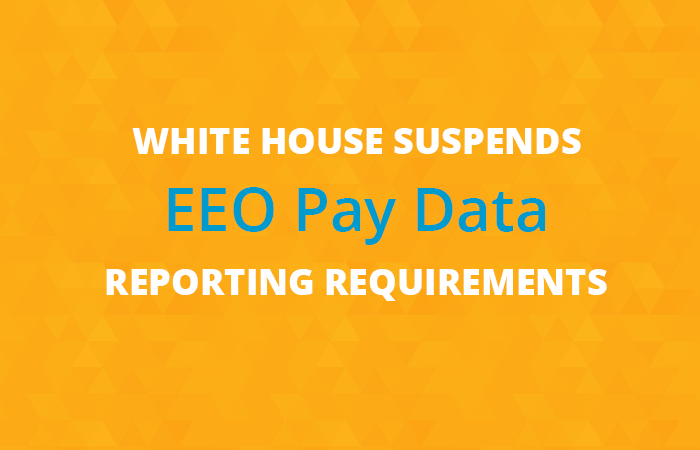 On August 30, the White House Office of Management and Budget (OMB) issued an immediate stay of the pay data collection provisions of the revised EEO-1 form. Remember that last year, the Obama administration announced updated EEO-1 reporting requirements that would require pay information be included on the new form. This latest order from the Trump administration removes those previous requirements. “It’s ineffectual to communicate behavioral feedback and perceptions any other way than interpersonally. 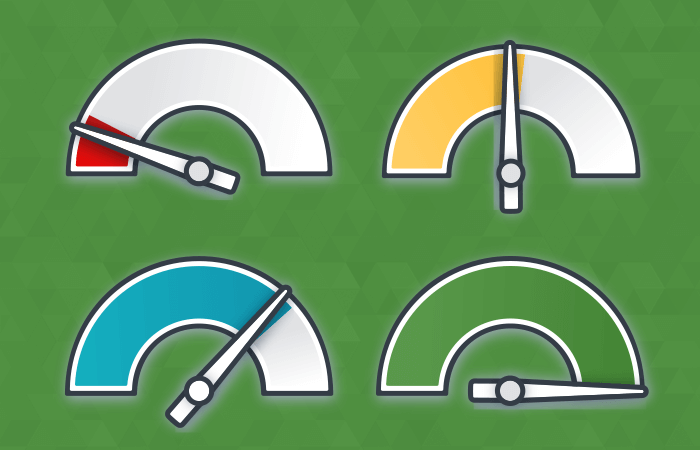 HR technology can facilitate and document the conversation and review, but only a capable leader can deliver this type of feedback in an honest, motivating, and accountable way,” says Carly Fallon, HR Director at CheckWriters. In today’s workplace, detached employee rating systems and dispassionate evaluations just won’t cut it. Once Leaders embrace meaningful feedback, the process of evaluating, growing, retaining, and engaging their teams will be that much stronger. “The initiative behind Girls Inc. is ‘inspiring all girls to be strong, smart, and bold,’" said Carly, CheckWriters Director of HR. 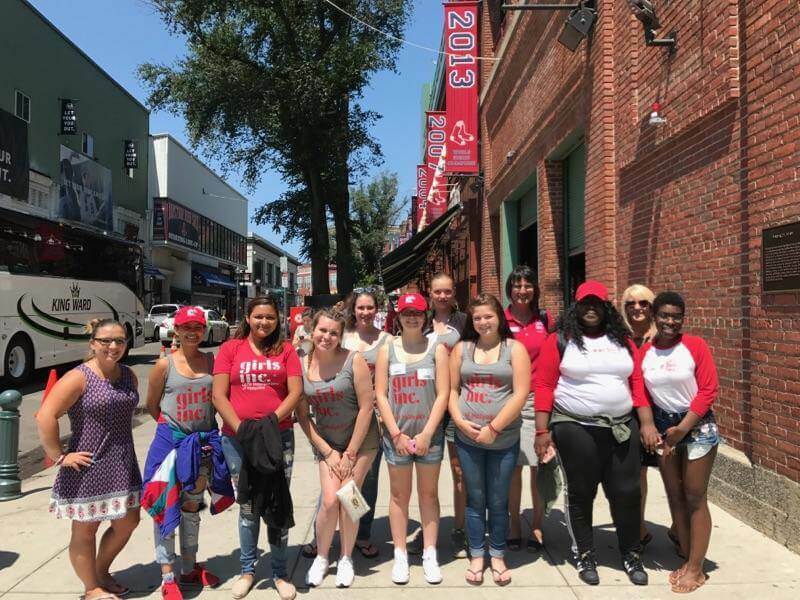 “Their programs enable girls to learn, develop resiliency, get involved with their communities, build friendships, and strengthen their capabilities as critical thinkers."